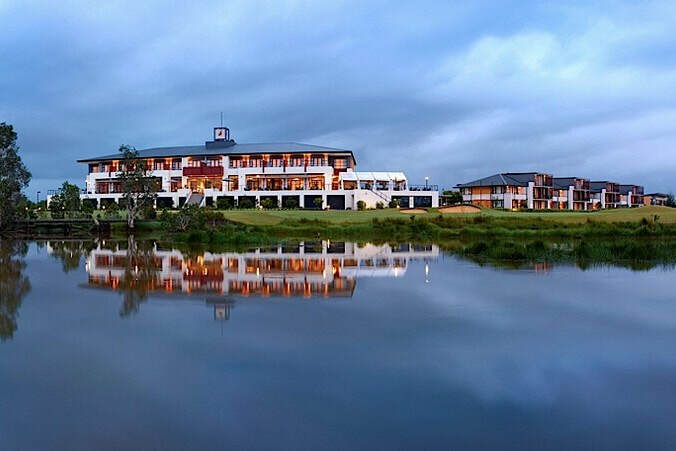 This year the 9th Nomads Australia Nationals Tournament will be held at Kooindah Waters Golf Club in Wyong, NSW, just over an hour from Sydney. Completed in 2006, Kooindah Waters golf course was designed by Ross Watson and champion Australian golfer Craig Parry. Built on natural wetlands in a stunning bushland setting Kooindah Waters boasts some amazing wildlife including hundreds of species of birds. Complimenting this tranquil setting is an amazing golf course that has been commonly called a “thinking golfer’s course”. Well known for its meticulous conditioning, Kooindah Waters Golf course offers a fierce challenge to golfers of all levels. Not only will a player need to avoid water hazards on all 18 holes but Parry and Watson have also incorporated 84 fairway and green side bunkers, some with railway sleeper walls, that as well as adding to the aesthetics, also further challenges the golfer. Once these hazards are cleared, golfers can not fail to be impressed by the couch fairways and superb bent greens that roll fast and true.